Big data had an inherent promise that we would all be able to use the incredible volume of data to discover new insights that would in turn help our businesses to grow. With Machine Learning, this may be truer now than ever before. Analytics can give us vision into user experiences and user behaviors and if we learn how to interpret the data correctly, we can get smarter, quicker. There are two essential types of analytics: predictive and descriptive. Briefly, predictive analytics helps us determine or predict the behavior of, say, consumers faced with a new product choice, before that product is developed or marketed. It can save a tremendous amount of time, energy and money. Descriptive analytics informs us about something, say, a marketing campaign, so that we can understand its performance and develop better strategies to improve sales, communications and experiential directions. Analytics can keep us sharp. 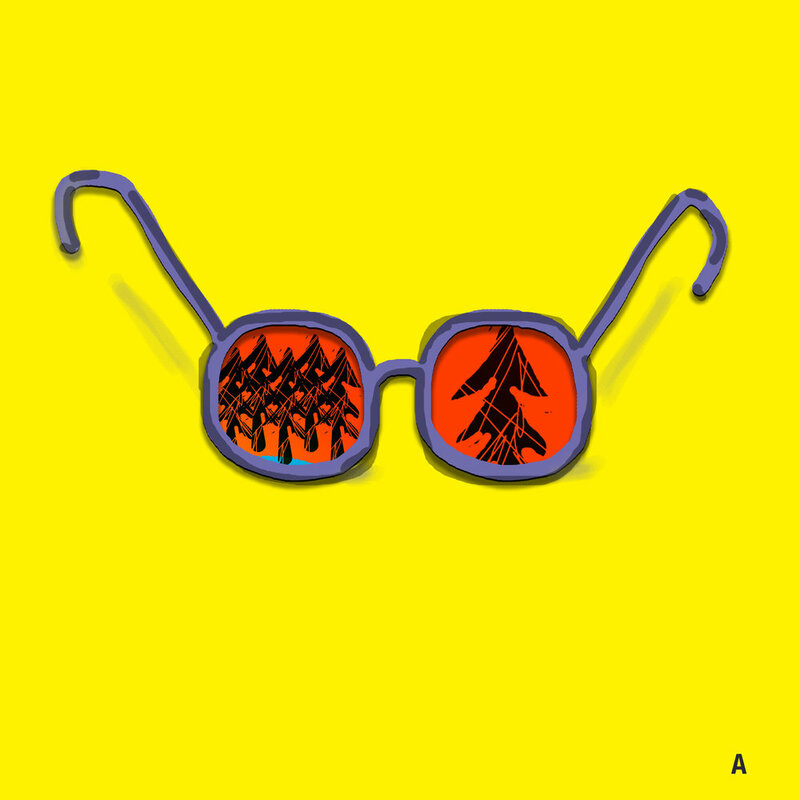 Use them to keep your forest healthy. For more advice on healthy forests, contact Gerry now.